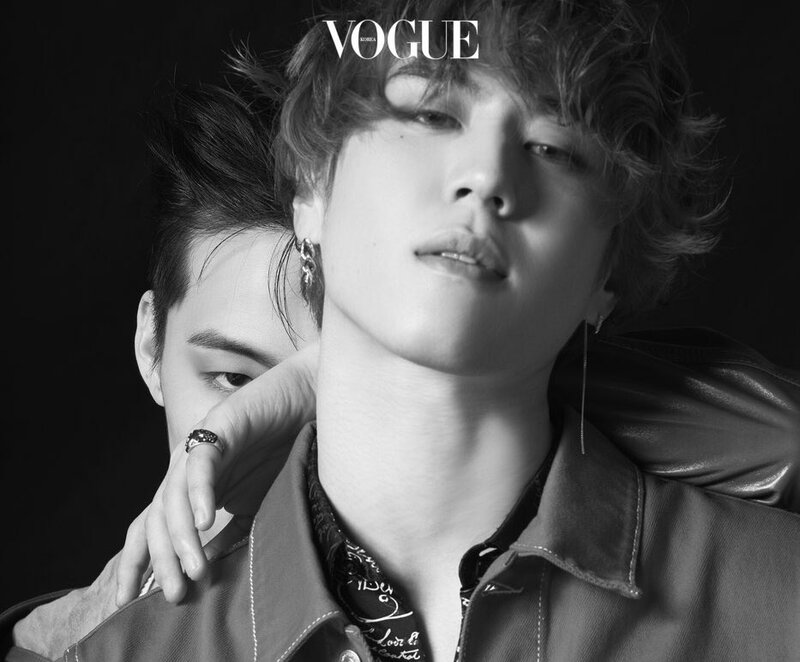 Last month, fashion magazine Vogue Korea released pictures from the photo shoot of GOT7’s sub-unit JUS2 composed of JB and Yugyeom. 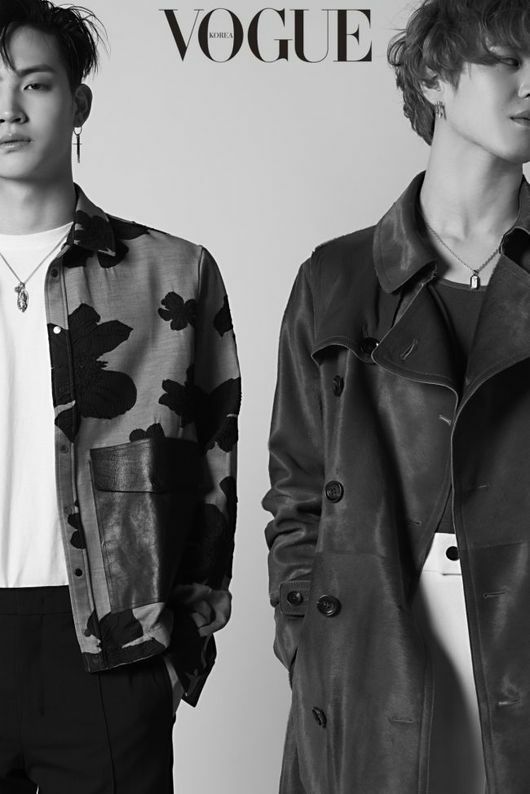 According to KPop Love, the black and white photos of JB and Yugyeom showed their somehow restrained sensuality drawing a positive reaction from fans. JUS2 was introduced by their agency JYP Entertainment as the second unit from GOT7 following the JJ Project of JB and Jinyoung who released album Verse 2 in 2017. 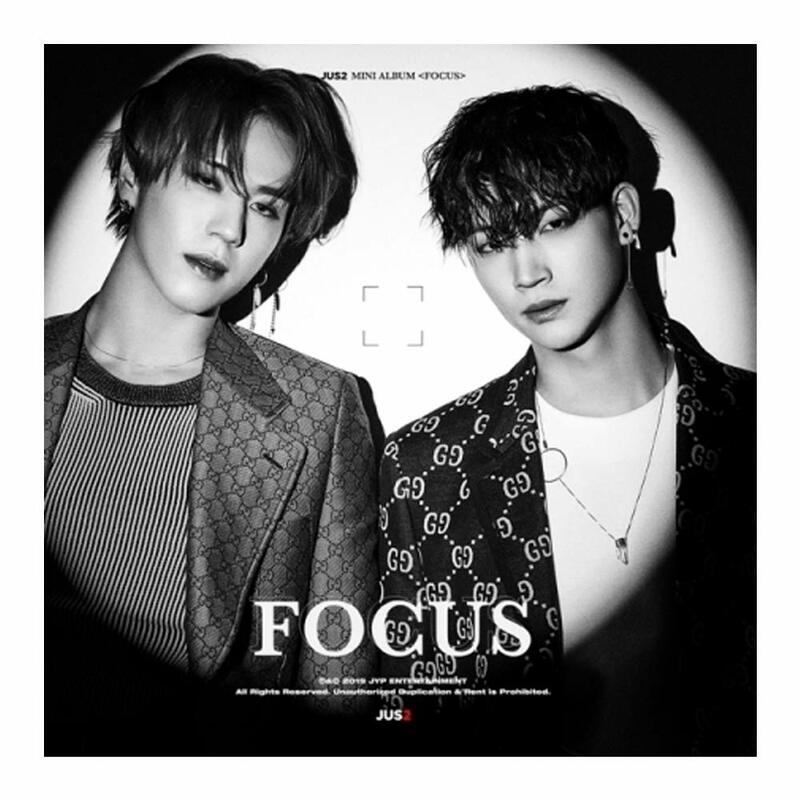 KPop Love also reported that JUS2 has received favorable reviews regarding the debut of their title song “Focus on Me” owing to the fantastic combination of main vocalist JB and dancer Yugueom. Both of them actually participated in writing and composing the songs in their album. JUS2 are set to kick off their tour in six different countries starting this month.